Every quality recruitment agency is built on a foundation of people who are good at what they do. If people are the foundation, then systems and software are the framework around which an agency is built. Without quality software and systems, recruitment agencies can function but they can’t reach their full potential. With that in mind, here are the signs that your software is holding you back. If you’re still using a paper system, it’s time to update and save yourself time, money and stress. Paper work overload is a glaring sign that you need new recruitment software. 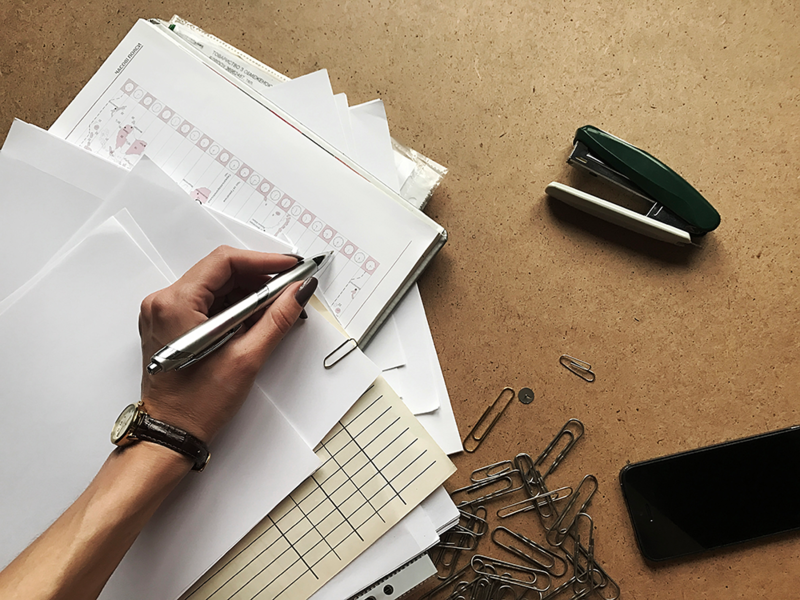 Even the best managed paper systems are wasteful and ineffective, requiring considerably more administration time to manage than digital systems. At best this means your administrators are spending hours longer organising than they need to – at worst it means missed opportunities and appointments. If your entire system, or even a part of it, is paper-based it’s time to switch to a cloud-based end-to-end recruitment solution. Your administrators and recruiters will save hours every week and have more time to focus on high value tasks. You’ll also gain actionable insights into your business thanks to the data collection that cloud systems enable. Branding is the number one area where recruitment leaders wish they could invest more, according to LinkedIn’s 2017 Recruiting Trends Report. 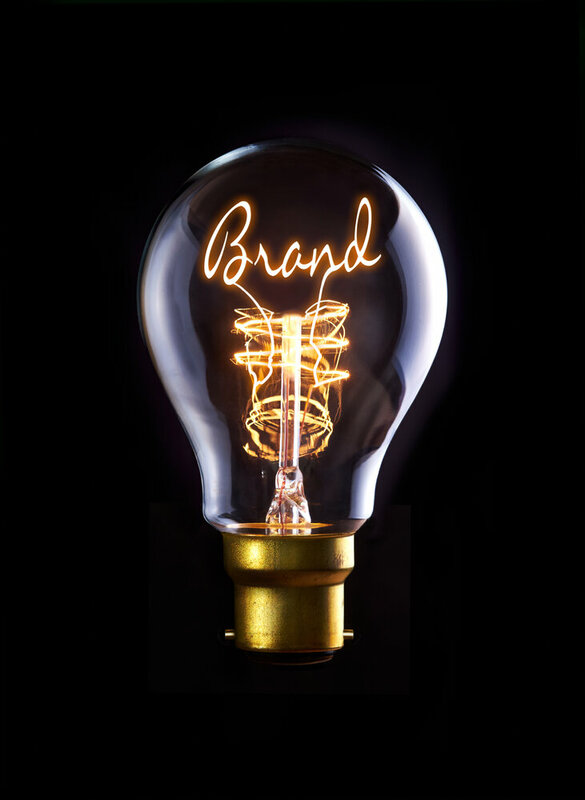 Interestingly, 84 per cent of leaders surveyed also said that branding has a significant impact on their ability to hire talent and win clients. Creating and maintaining a brand across all client and candidate touch points is often seen as too expensive and time consuming. However, smart software like FastTrack360 makes it easy to create branded portals, so that every interaction is as professional and on-brand as possible. Your brand should be consistent in every touch point with candidates and clients. If you’re taking too long to fill job orders part of the problem is usually your software and systems. Paper systems are maddeningly inefficient and even some digital platforms lack the functionality you need to match candidates to openings quickly and effectively. One common problem arises from using separate software for each function of your business – from recruitment, to time capture, to payroll and billing. Flicking back and forth and manually inputting data into each separate platform is extremely time consuming. The solution is simple. Using end-to-end recruitment software means that your staff only need to learn and use one system. That means less time training, flicking back and forth between systems and keying in data – and more time filling jobs. Having cash flow problems? Solve them quickly with smarter time capture, payroll, billing software. 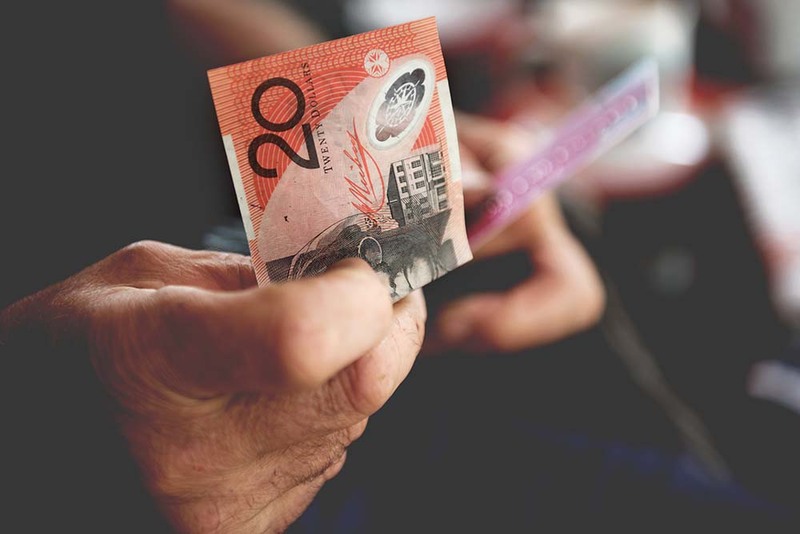 Cash flow problems are the most common reason for small to medium business failure in Australia. Unfortunately, these issues are often a result of poor invoicing and payment practices. That means new recruitment software that handles billing and invoicing is usually the quick fix small businesses need. By making payroll and billing quicker and easier, these systems ensure you’re paying staff and getting paid by clients – on time, every time. To experience the future of recruitment software for yourself, get in touch with the team at FastTrack today.